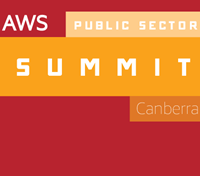 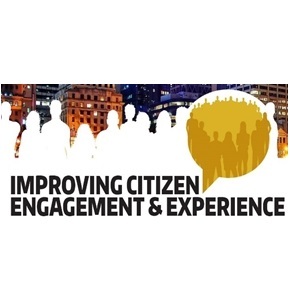 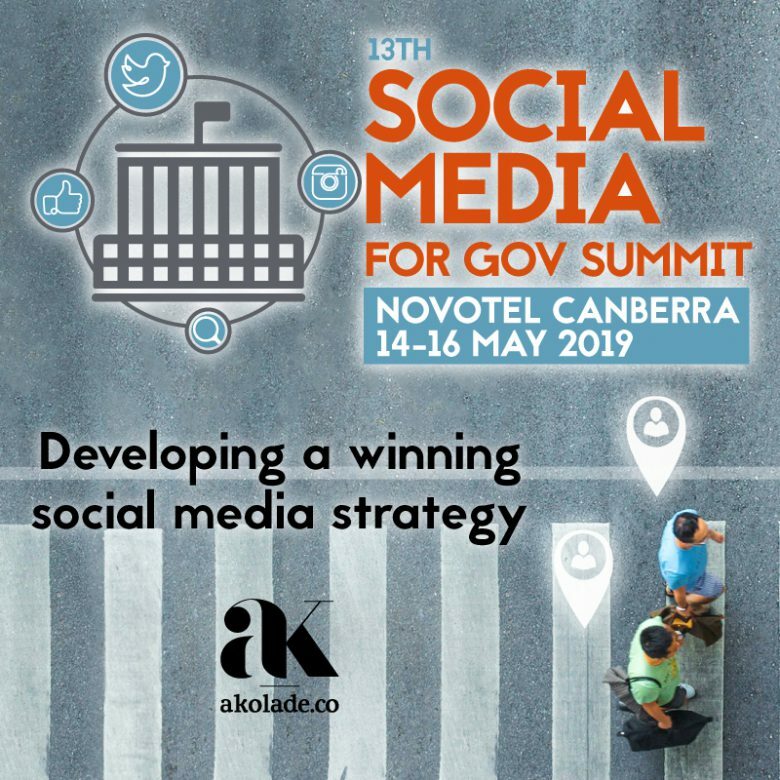 The 13th Social Media for Gov Summit, being held in Canberra from 14 – 16 May 2019 is a unique event that will explore some of the most exciting case studies and innovative strategies to maximise social media success. 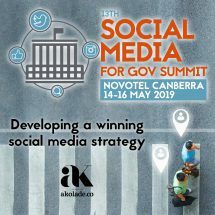 With powerful keynote presentations and panel discussions from Australia’s leading Social Media professionals, this event will address the most significant challenges being faced today and uncover the knowledge, strategies and technology to improve the impact and value of social media efforts. 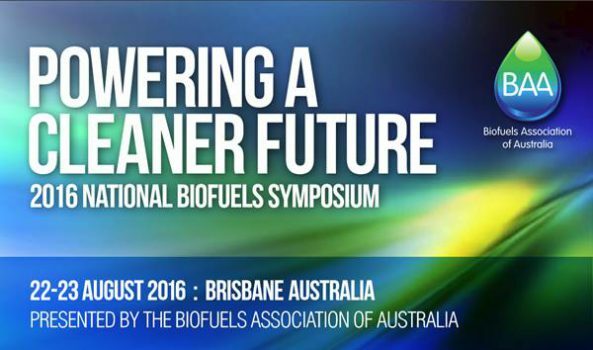 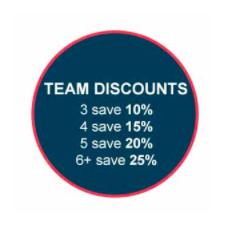 Group discounts of up to 20% available.